The "10 Year Challenge" is all the rage these days on Facebook, Instagram, and whatever else kids are on these days. In a nutshell, it involves sharing a photo of what you look like today and a photo of what you looked like 10 years ago. You know, because why not? 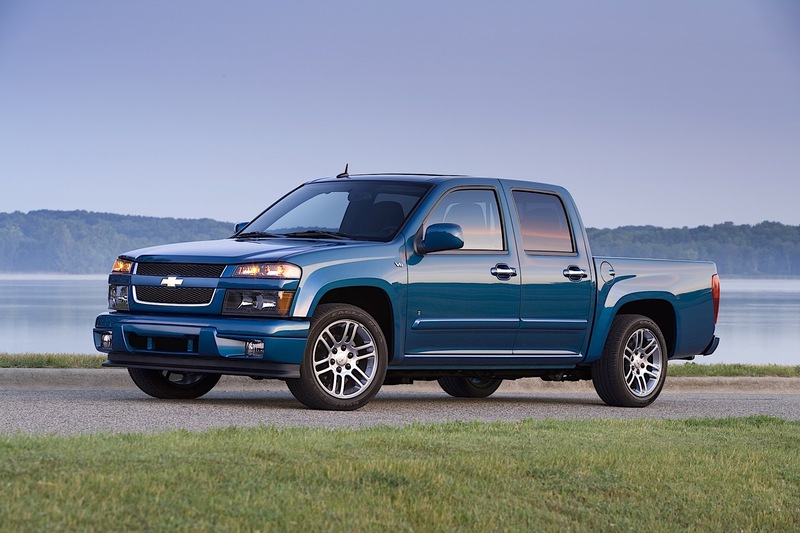 Since nobody wants to see your mug, or find out how much hair you've lost or weight you've gained, we thought it'd be fun to do the 10 Year Challenge with midsize pickup trucks. A lot has changed in 10 years, and yet in some cases, a lot has remained the same. 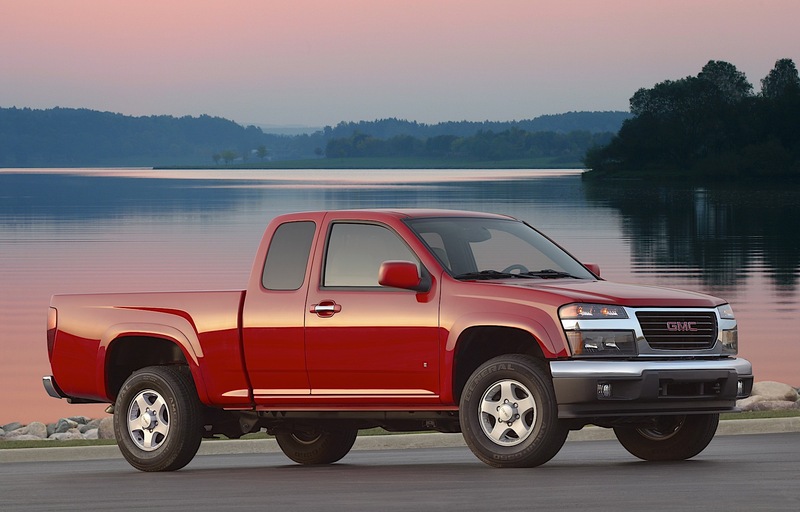 Let's take a trip down memory lane to see how the midsize trucks of today look compared to the midsize trucks of yesteryear. 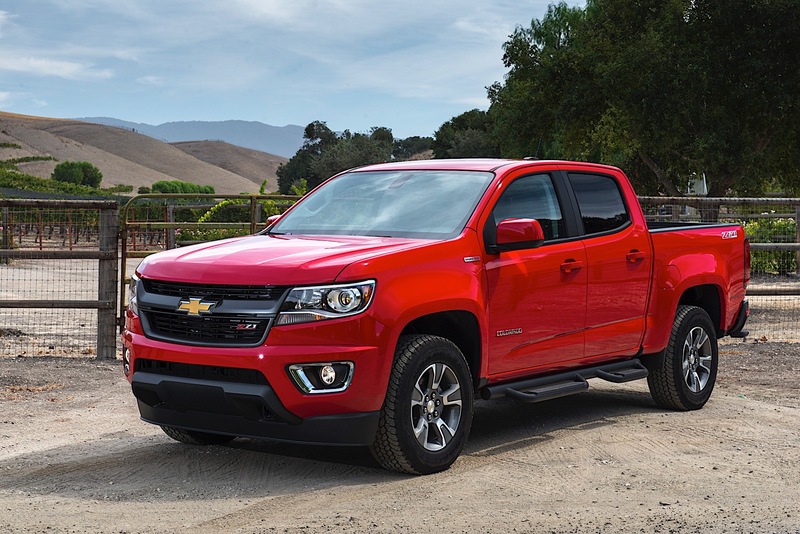 In the past 10 years, the Chevrolet Colorado actually went away and returned. 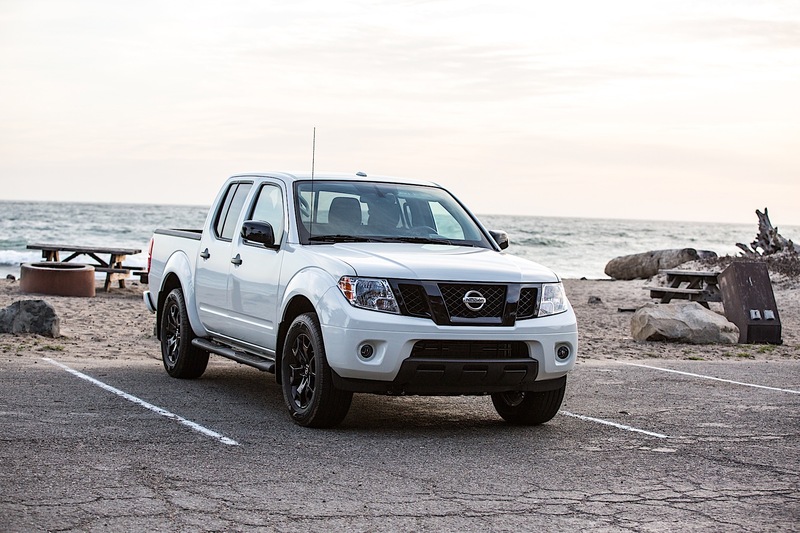 The modern truck is getting older in its lifecycle and we should be seeing a full refresh soon. Modern features include in-truck Wi-Fi and front lockers on the ZR2 and Bison. 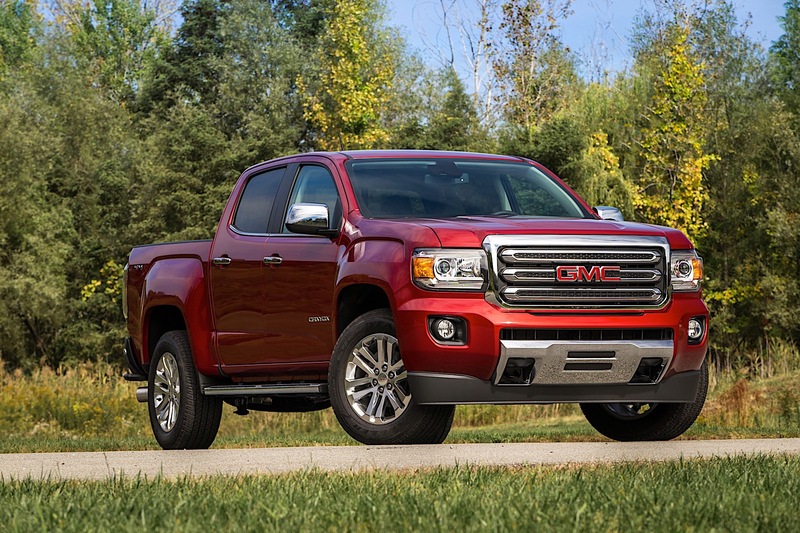 Since both midsize trucks share platforms, the Canyon followed a similar path in life as the Colorado. One major difference between the Canyon of today and the Canyon of yesterday was that you could stuff a big ol' 5.3-liter V-8 in the old truck from the factory. The Ranger had a gap in production during the past 10 years, but it's back and all-new for 2019. 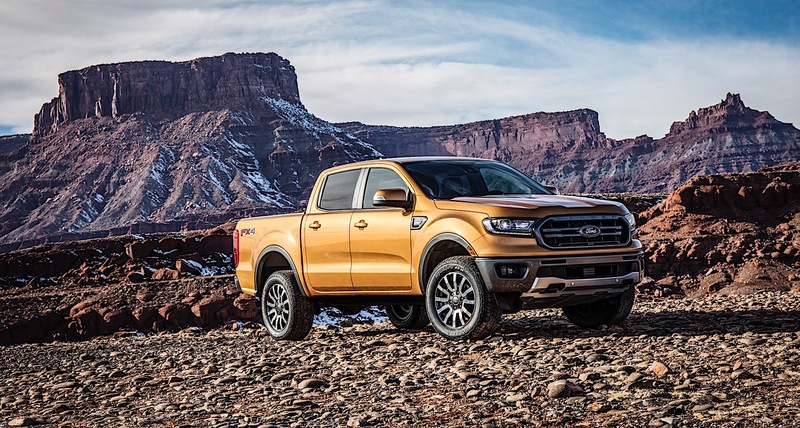 Today's Ranger has a fantastic 2.3-liter EcoBoost four-cylinder engine, making it more efficient and more advanced than the truck it replaced. It's just hitting dealerships now. 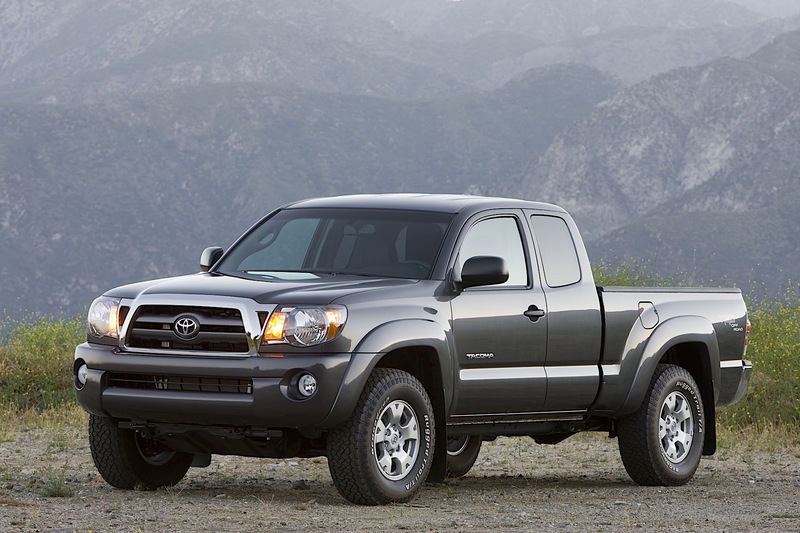 Since 2009, the Tacoma has only moved ahead one generation. 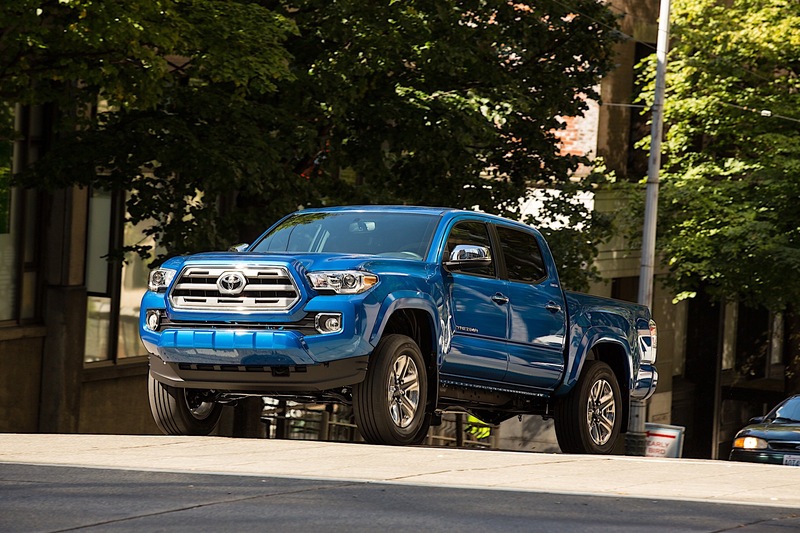 However, there have been incremental updates along the way, including the addition of a badass TRD Pro version and the inclusion of Toyota Safety Sense standard on every single variant of the truck. Do these trucks look the same? They should. 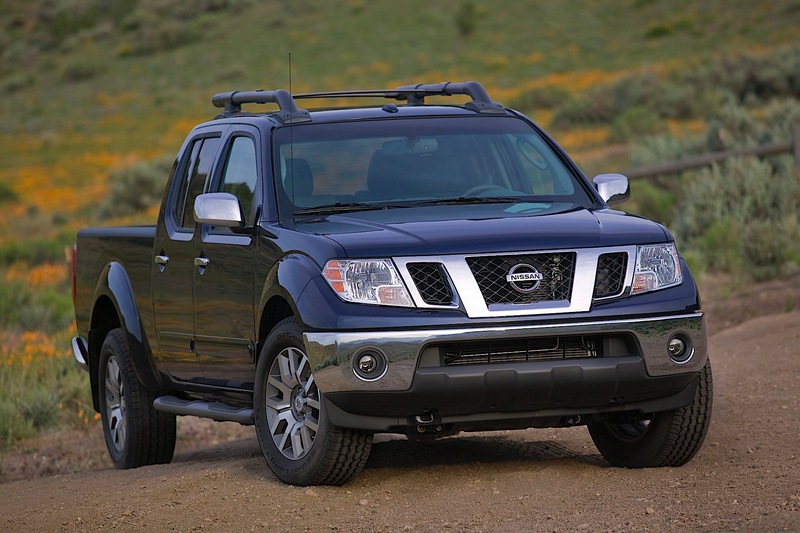 The Nissan Frontier last saw a refresh all the way back in 2004. 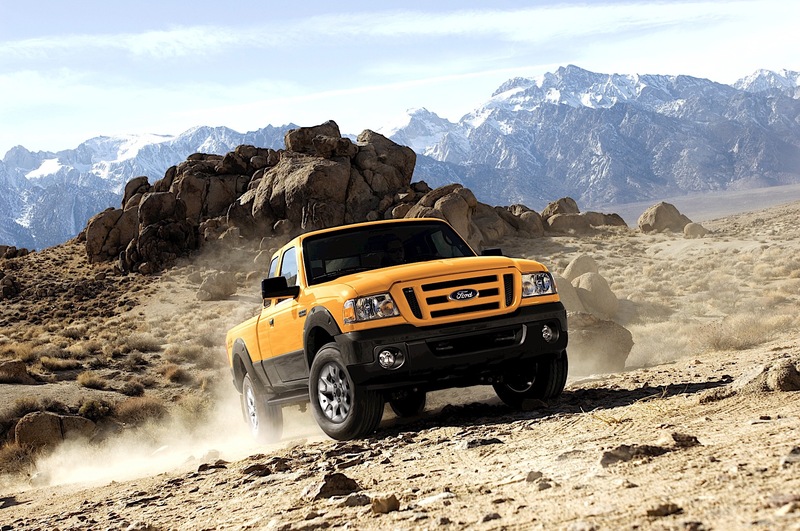 In 2019, though, the Frontier offers a truck experience the others can't get. It's smaller, less expensive, and less technical than its competitors. Plus, it should run forever courtesy of its old-school approach. 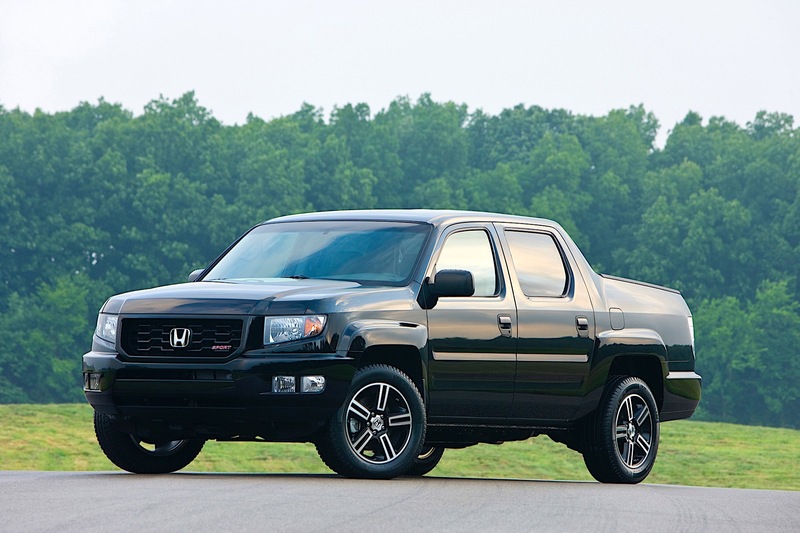 Honda's unibody truck has also advanced a generation since 2009. 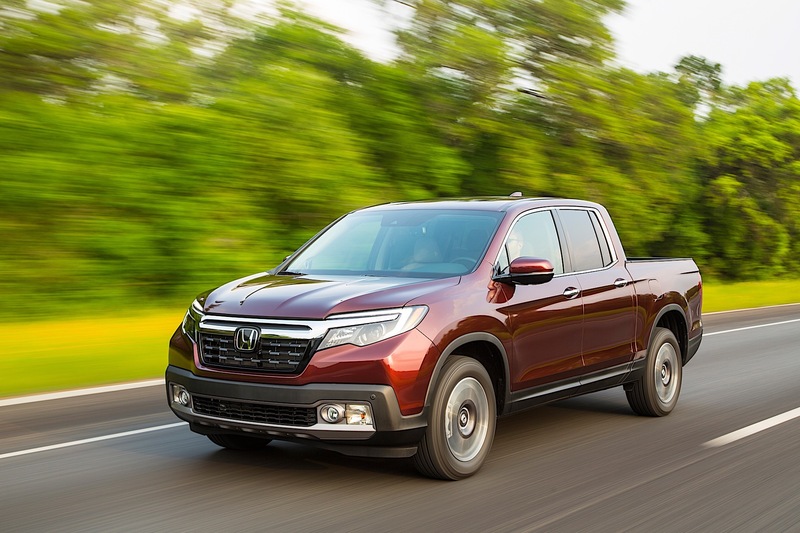 More capability comes with the new Ridgeline, and all of the latest safety technology is also available. Plus, the in-bed storage compartment stays, but a new in-bed speaker system is great for tailgate parties. 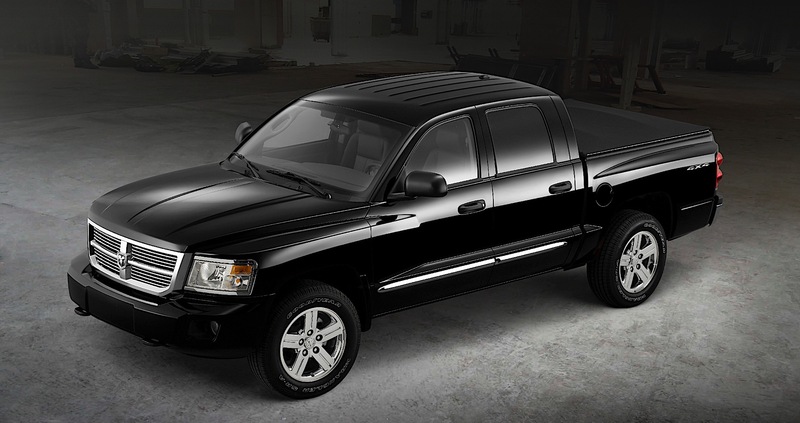 In 2009, Dodge badges were put on pickup trucks, and the Dakota was the brand's first midsize offering. Now, Ram is how they're badged and there's nothing currently available—yet—from them in the United States. 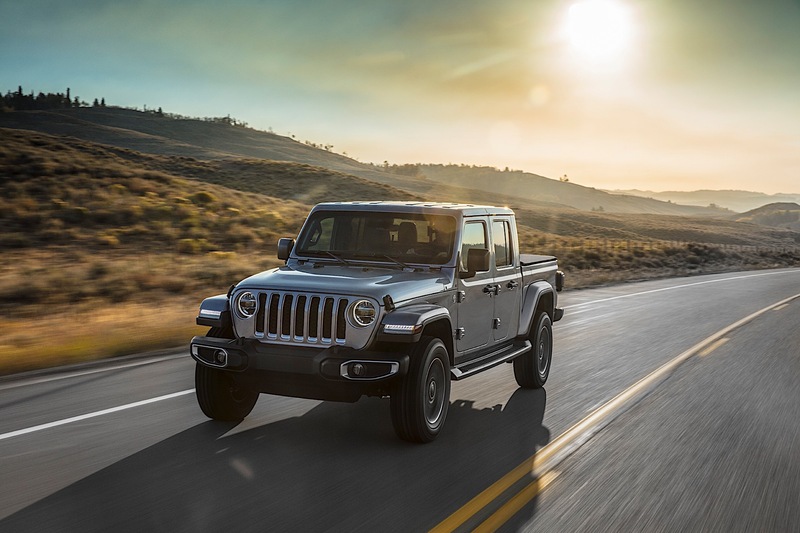 FCA stablemate Jeep has a new midsize truck, so why not include the Gladiator? It makes sense to us!